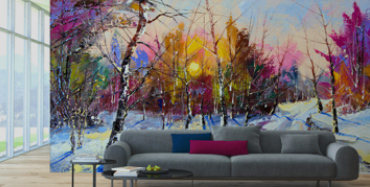 Looking to personalize your living space with something that is as unique as you are are? 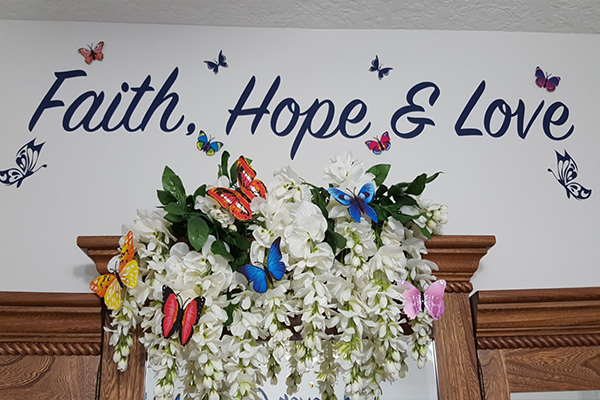 Take a peek at what some of our creative customers have done with our custom decals! 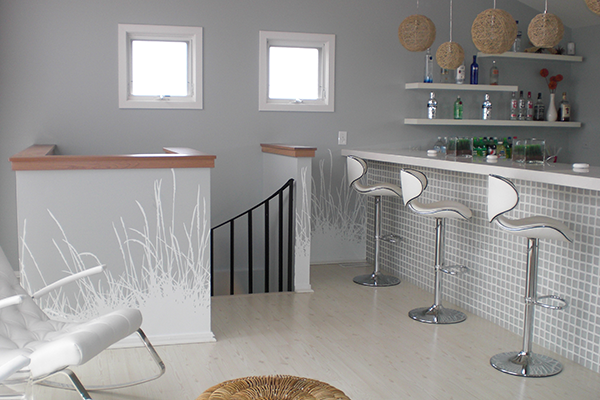 Muted nature decals highlight this modern home bar! Golden opulence is what this customer designed for her master bedroom! 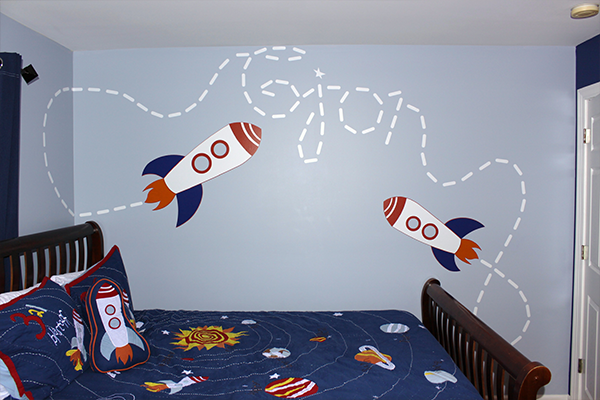 This customer son's room is ready for lift off with his name written in rocket contrails! 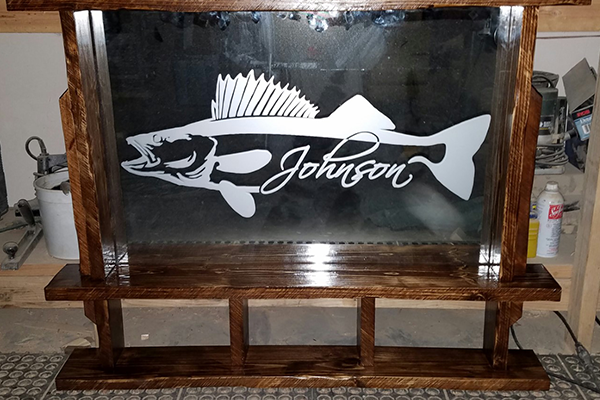 Showing off their hobby and their surname are perfectly blended in this customer's glass decal! 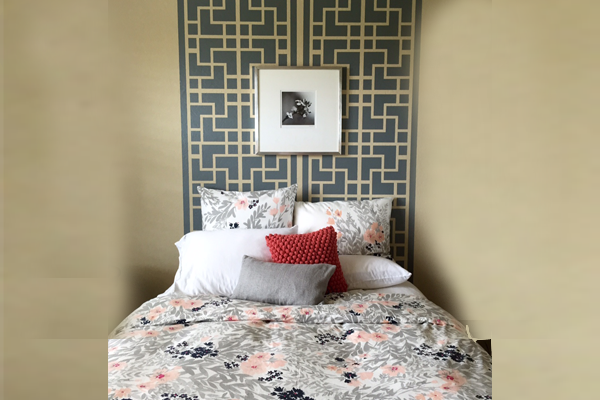 Serenity was this customer's goal and she achieved with our muted geometric decals! Share a quote that means a lot to you anywhere in your home with our wall decals!